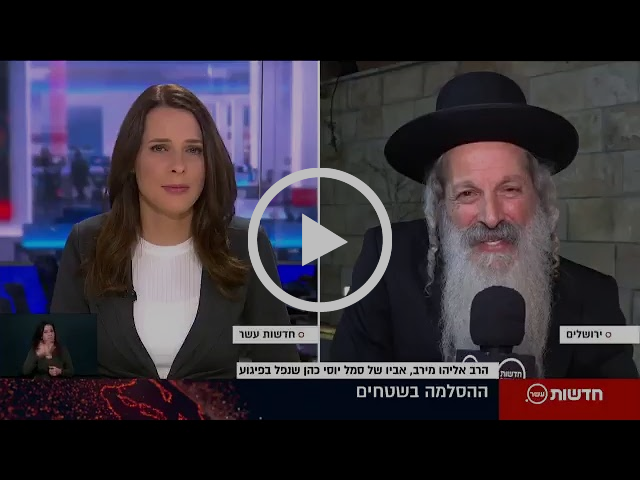 The Hebrew version of Rav Meirav’s response to the terror attack killing his stepson, Sgt. Yosef Cohen (19), has gone viral. We want our non-hebrew speaking audience to feel the impact of his emotional plea. Below is the same video, but with subtitles.